Oh my.... I don't know who I would barrack for! I been watching some of the halloween movies, there's so many in the collection yeah. 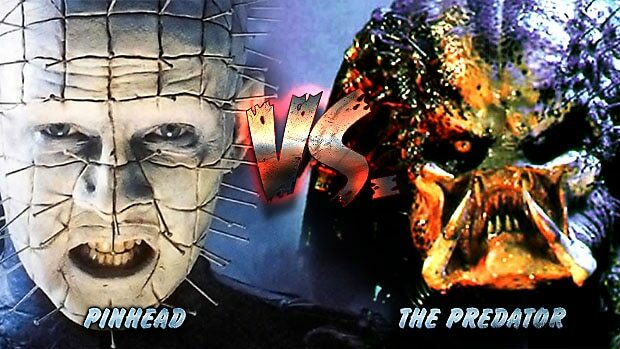 I keep thinking it would be interesting to see freddy kruger vs pinhead, not sure who would win as I don't think pinhead would fear freddy lol I used to dress up as these horror icons at halloween and new years eve, it was such fun.